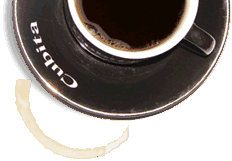 The Cuba Blog – Cuba News, Politics, Events, Travel Info, International Affairs, Local Gossip featured writers » Blog Archive » Raul Castro retirement a joke or on the books? 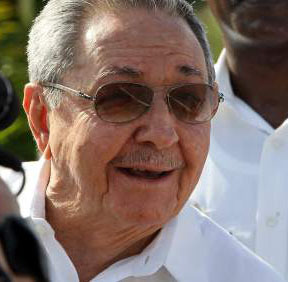 Raul Castro has made remarks he may retire but is this a joke or a plan? Of course, everyone retires at some point, either through ill health or simply personal will. But when will that sometime be for 82 year old Mr Castro? Of course, remarks such as this about retirement may just be to play the press and solidify attempts to get a U.S reaction. One thing is for sure, the Castro dynasty will not be over any time soon. On Sunday Mr. Castro will be once again sworn in as president by his peers for his next 5 year term. However sprightly Mr. Raul Castro seems for a man of 82, age catches up with everyone as his brother Fidel experienced back in 2008. If retirement was on the cards, one would assume that he will serve this next term of 5 years, meaning that both he and his brother have ruled Cuba for over 60 years. No doubt he is pruning his successor as we write. Will the old guard accept his daughter Mariela Castro as a Cuban female president? Her recent trip to the United States went very well and several interviews portrayed a poised lady. Probably the biggest question is will the Cuban people accept another leader without a constitutional vote? Cubans have had no experience of electing democratically chosen leaders and they don’t seem to care very much neither. We´d be interested to hear from anyone with an inside line on who Mr. Castro may prune for succession to his throne. « Getting out of Cuba | Marriage instead of a raft?